Niacinamide provides 500 mg of niacinamide per capsule. 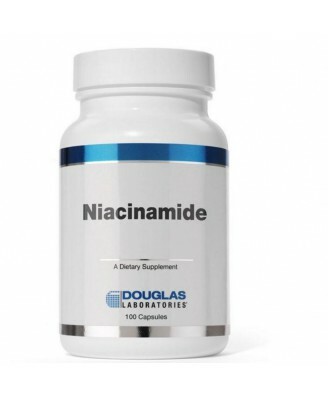 Niacinamide, provided by Douglas Laboratories®, provides 500 mg of niacinamide per capsule. Niacin (vitamin B3) occurs in the body as two metabolically active coenzymes, NAD (nicotinamide adenine dinucleotide) and NADP (NAD phosphate). The niacin coenzymes NAD and NADP have pervasive roles in energy-related and biosynthetic metabolic processes. At least 200 enzymes depend on these niacin cofactors. The NAD-dependent enzymes are involved in mostly catabolic, oxidative reactions that release energy from carbohydrate, fat, and protein, whereas the NADP-dependent enzymes more commonly function in biosynthetic pathways of such compounds as fatty acids and steroid hormones. Independent of its functions as NAD or NADP, niacin is also involved in the regulation of normal blood lipoprotein and cholesterol levels. 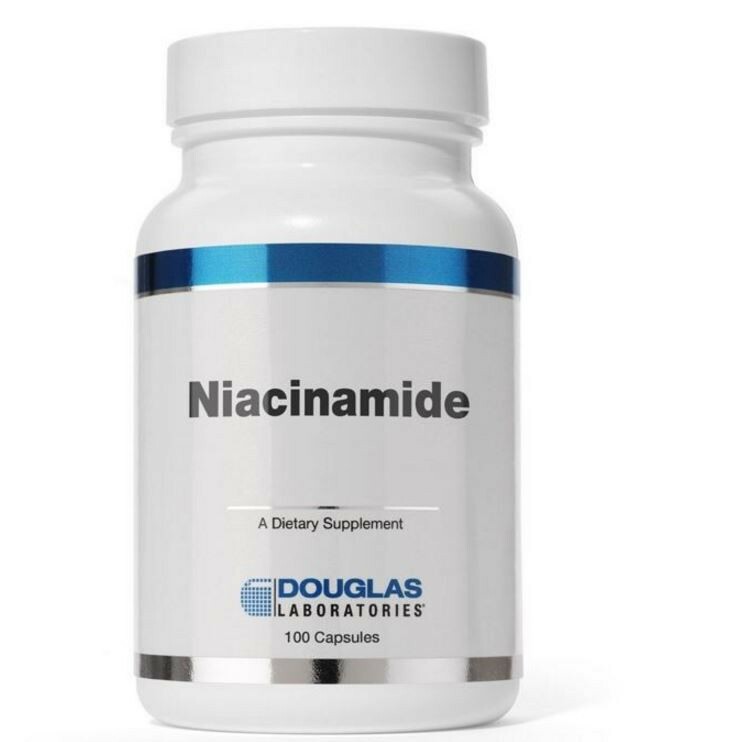 Dietary niacin can be obtained from niacinamide, an amide of niacin, which is typically well tolerated and not associated with causing a “flushing” reaction.